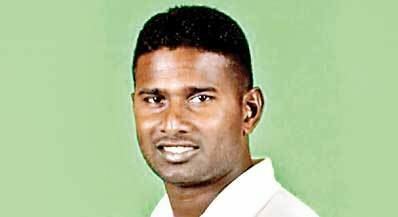 Dihan Avishka Gunawardene (born May 26, 1977 in Colombo), Avishka Gunawardene is a former Sri Lankan cricketer, who played Tests and ODIs. 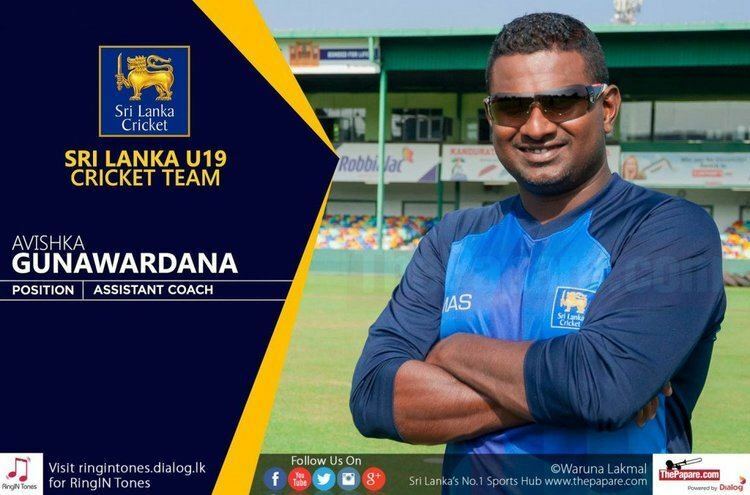 He served as the Sri Lanka A coach for many years, and then in 2017, he was first appointed for the national team as the batting coach. He is an explosive left-handed opening batsman who first came into the public eye during the 1998 Commonwealth Games, when he scored a century and achieved the highest score in the South African defeat. His only ODI century was 132 against West Indies at Nairobi during the ICC KnockOut Trophy in 2000. In that match, he revived the Sri Lankan innings from a precarious 10/2 to 287/6 and handed the Lankans 108 runs victory. He did not succeed in the longer version of the game. He made his Test debut against Pakistan during the Asian Championship in 1999 with 43 which remains his highest individual score in his 6 Tests. 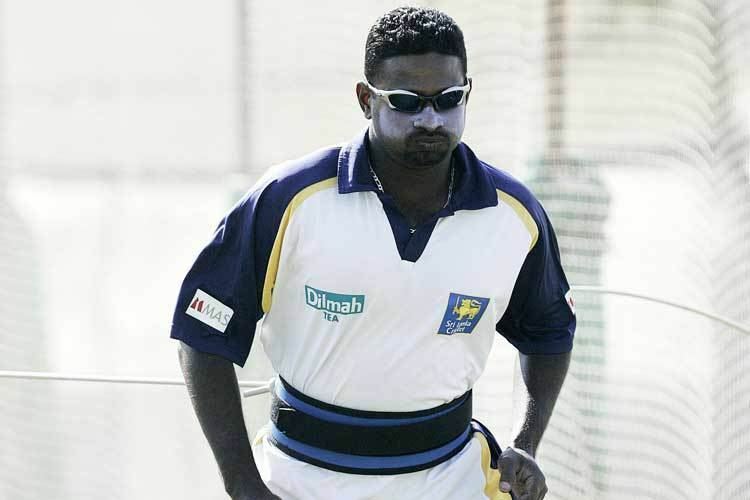 Despite a few centuries, avoidable dismissals stopped Gunawardene from regularly appearing for the team. 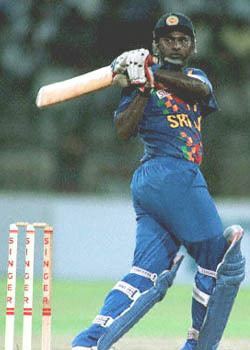 Gunawardene's opportunity arose in the Asia Cup in 2004 when Marvan Atapattu was rested for a game. Gunawardene has been involved in Twenty20 cricket since 2004. 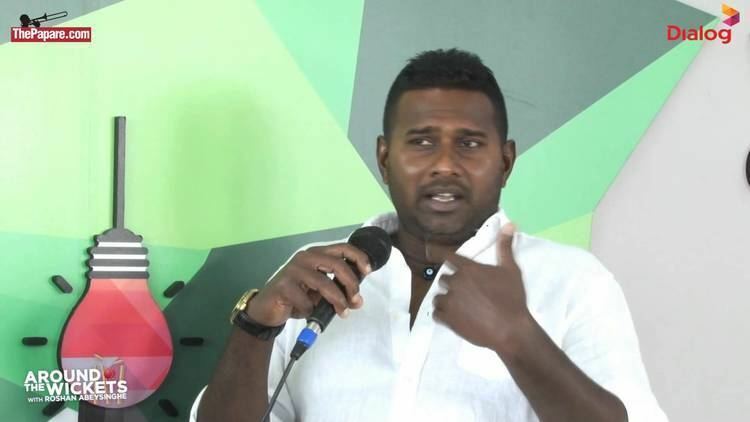 A ban on he and four other Sri Lankans (imposed for joining the Indian Cricket League) was lifted in September 2008, meaning Gunawardene was free to play domestic cricket in Sri Lanka. 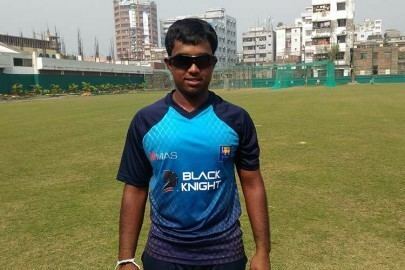 Avishka is currently the head cricket coach of Sinhalese Sports Club and was recently the coach for the winning SLPL 2012 team Uva Next. He also serves as a director at Legacy Travels (Pvt) Ltd.